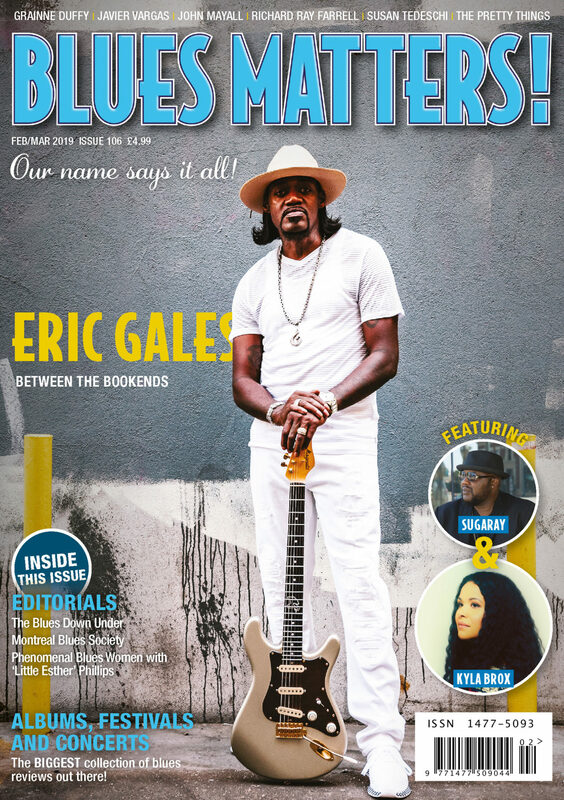 Eric Gales blasts into a new chapter with his latest album The Bookends, our writer describes this as the album of his career which also features performances with B. Slade, Beth Hart and Doyle Bramhall II. Grainne Duffy – the Irish songstress and guitar genius, states she is Where I Belong, she also chats about her musical heroes, touring with Paul Carrack, and writing with guitarist Paul Sherry. John Mayall says the excitement is still there as he continues with Three For The Road with drummer Jay Davenport, and bassist Greg Rzab. Plus we have a ton of album reviews to help you discover some new and exciting blues music! The UKBlues Challenge winner says The Pain And Glory, is behind her as she sets her sights on the big prize in the US. The Kyla Brox band will represent the UK at the forthcoming International & European Blues Challenges. We wish them every success in Memphis during the January blues challenge. Sugaray Rayford has his first ever UK tour scheduled for January, and just ahead of that we managed to grab a chat with the flamboyant Intrepid Artist to talk about touring, his energetic ‘party’ performances and his latest album Somebody Save Me. 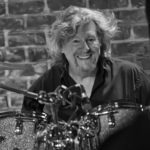 EAR music artist Robben Ford talks about his new album Purple House, working with Casey Wagner and the collaborators involved. Paul Nelson, Johnny Winter’s friend, producer, confidant, life-saver and musical partner reminds us of the legend and will pay tribute to him with ‘Winterfest’ in Jamaica. 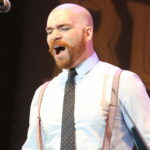 Richard Ray Farrell, the Spanish based US electric blues guitarist, harmonicist, and singer-songwriter looks back at the music that first caught his attention. The Blues Latino Javier Vargas catches up with our writer in North London for a quick chat about all things slide and introduces new vocalist John Jagger. Earl ‘Guitar’ Williams is the Alabama bluesman known for pulling ugly faces while performing, he talks about his roots, influences and playing in his favourite local backyard juke joint Mister Gips. The Pretty Things Pt.2 – The concluding part of Pete and Phil’s conversation about the various characters that make up The Pretty Things legend. In this issue, we cover many exciting features such as Blues in Australia by new writer Maty T. Wall. Montreal Blues Society – Annual Christmas Blues Party by Laura Carbone and our regular Phenomenal Blues Women – Ester Philips with Dani Wilde.